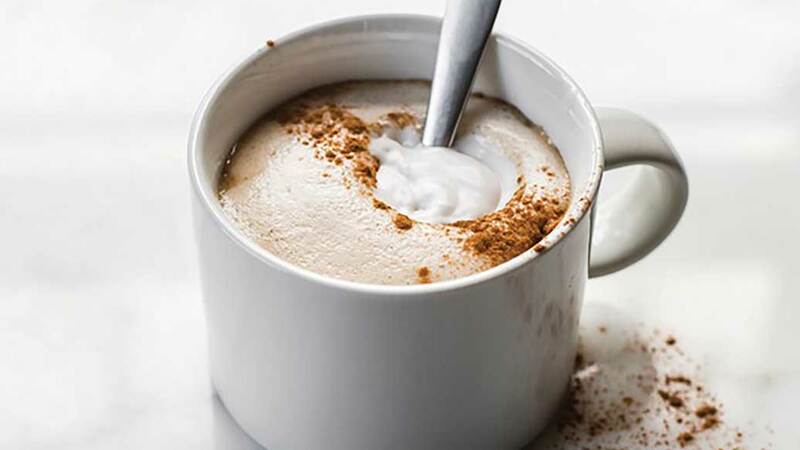 Everything you love about apple pie served up in a warm, comforting latte. 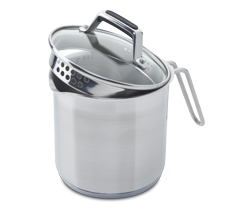 In an Multipurpose Pot - 8 C bring water, sugar, and apple pie spice to a boil over medium-high heat. Once spice mixture is boiling, stir for 1 min, whisking frequently. Remove from heat and stir in vanilla. Warm milk in microwave on high, about 1 min. 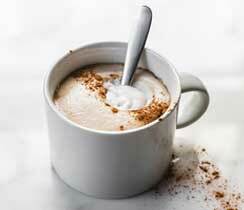 Using a milk frother or whisk, beat until frothy. Pour coffee into cups. Stir 1 tbsp syrup into each cup (refrigerate leftovers for use another day). Top with frothed milk. 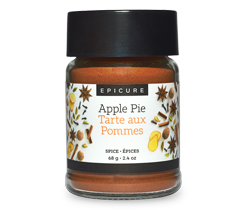 Dust with more apple pie spice, if you wish.